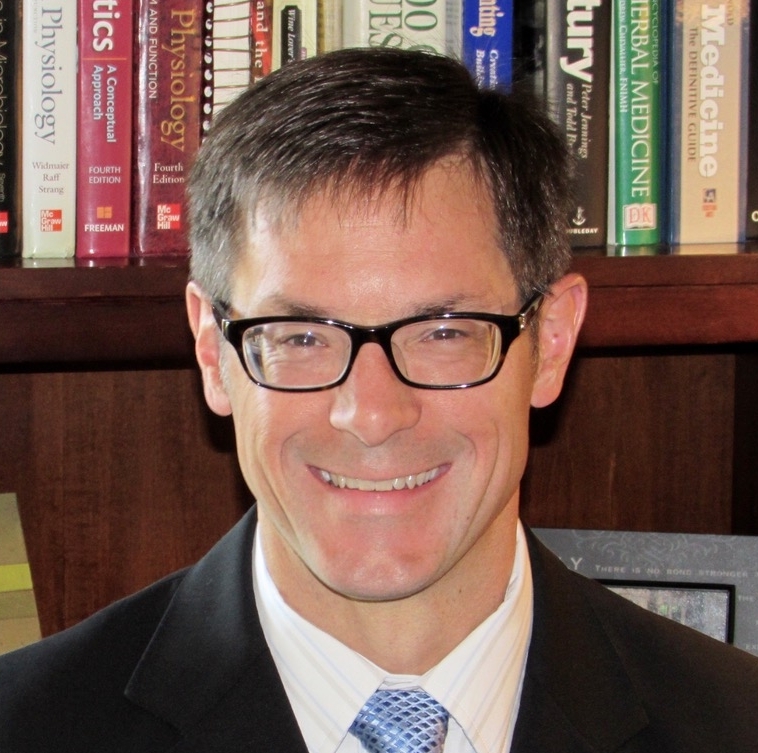 The Barnes Groups Advisors (TBGA) is pleased to announce that Kirk Rogers Ph.D. will be working with us to assist the industrialization of Additive Manufacturing. Kirk brings in a wealth of experience in medical and industrial additive manufacturing. Kirk has used additive technologies to solve manufacturing, repair and supply chain problems for the last 10 years. He recently was the technical leader on the startup of a $40M Additive Manufacturing R&D center, the culmination of a nearly 20-year career at GE. The majority of Kirk’s career has been in the medical device manufacturing realm, where he built manufacturing lines for and qualified numerous products. Kirk has 25 years of experience in materials processing and business strategy including metal powder production, novel joining methods, metal additive manufacturing, sustainable manufacturing, carbon composite materials, powder metallurgy, identification and application of new process methodologies; and development of patent and technology strategy. A technical innovator, and adept thinker, Kirk has obtained 3 US patents, and has filed more than 20 trade secrets and patent applications. Kirk obtained his B.S. Materials Engineering from Case Western Reserve University, and Ph.D in Materials Science and Engineering from Purdue University. He completed postdoctoral work at The Ohio State University and is a certified Six Sigma Blackbelt. The Barnes Group Advisors (TBGA) is the global leader in technology, systems & economics for Additive Manufacturing and member of America Makes. It is headquartered in Pittsburgh, Pennsylvania and has presence in Australia, the United Kingdom, Austin, TX, Phoenix, AZ, Youngstown, OH and State College, PA. TBGA is comprised of seasoned specialists with over 70 years of experience in additive manufacturing, and leverages its staff of aerospace OEM trained, hands-on, AM engineering skills to help companies work through their AM adoption strategy via powder, metallurgy, requirements, mechanics, techno-economics, design and leadership and strategy. ADDvisor® is a registered trademark of The Barnes Group Advisors.